Family owned and operated since 1983. 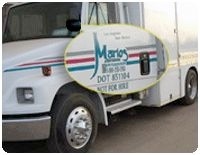 Mario’s Catering has been the Motion Picture Industry Standard, providing catering and food service solutions to our clients both local and abroad. With a guest first mentality and a focus on impeccable service, Mario’s Catering has grown to be a major force in the catering world. 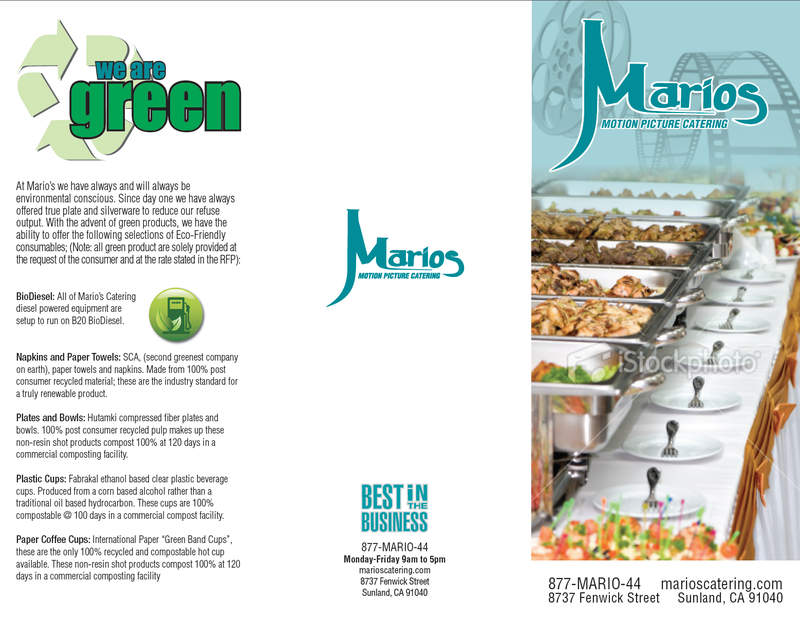 Mario’s brings more than three decades of experience in on-sight and mobile catering to the table. Our commitment to service transcends through our company and is not just a faculty of the job but a way of life. We at Mario’s strive to make every guest experience one to remember. 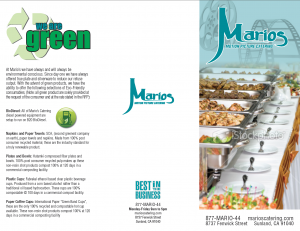 With sensational food and over the top service, Mario’s strives to be the caterer of choice.